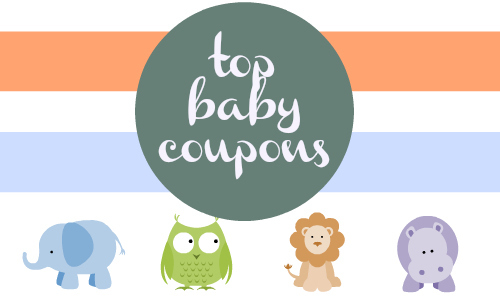 Here are this week’s top baby coupons! There are lots of coupons for diapers and formula, plus more! Baby coupons can go quickly since they are in high demand, so make sure to print yours before they are gone! For the best deal, pair your coupons with sale items. Tip: Check out the item search on the main page to find what’s on sale this week. FREE Creamette & Ronzoni Pasta at Kroger! Olive Garden Kid’s Meal For $1! Flirty Aprons Sale | Aprons & Kitchen Items for $5 Shipped! TOMS: $10 off any Order +Free Shipping!